Welcome to Zulu Bungy at the Isthmus of Corinth. Right in front of you a magic scenery, whose magnificence will definitely captive your heart, is spread all over. 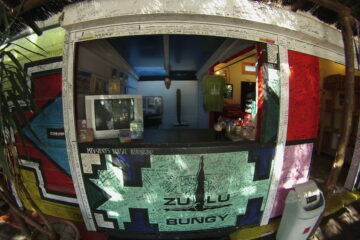 The Zulu Bungy is one of the best places in the world, where somebody can make a jump. It will definitely offer you a unique experience! We are not “affiliated” with the Zulu Community and we do not trade Zulu products & services.